Gonzaga University, a private, four-year institution of higher education is located in beautiful Spokane, Washington. More than 105 buildings dot the 131-acre campus overlooking the Spokane River. Students include both women and men, who can enroll in a multitude of undergraduate or graduate programs. At Gonzaga, students discover how to integrate science and art, faith and reason, action and contemplation. "Cura personalis," or care for the individual, is Gonzaga's guiding theme. 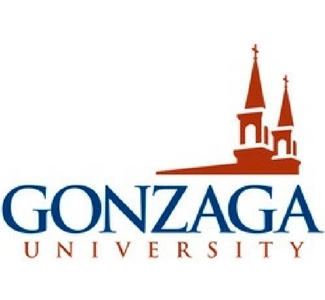 Visiting Gonzaga University? 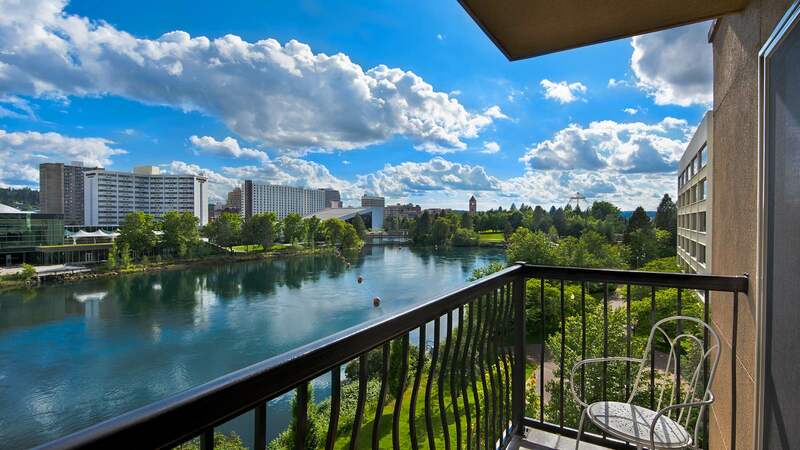 Stay at Oxford Suites Downtown Spokane!